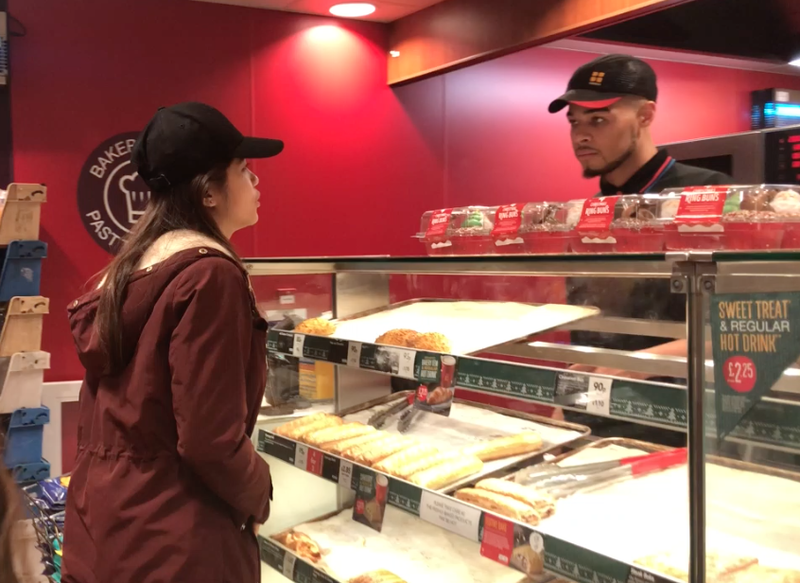 Food waste and food poverty is a problem In Norwich and the Enactus UAE team identified over 60 homeless, underprivileged and unemployed individuals who face difficulty in getting access to food. An increasing amount of food is ending up in landfill sites instead of being given to the homeless community. With Budget Bites, Enactus UEA source food surplus from around Norwich with the help of the Norwich Food Hub, they upcycle the food collected and sell them back to the public on a pay as you feel basis. 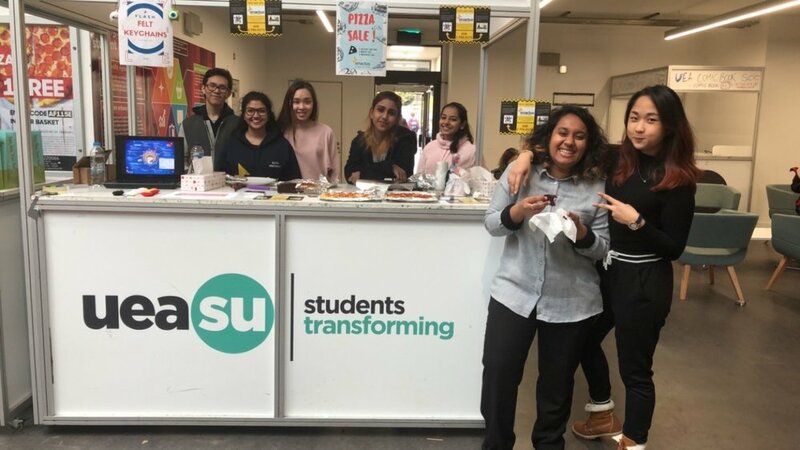 So far, there has been 2 successful Pop Up Stalls on the University campus which brought the attention of over 100 students and staff to raise awareness on food waste and food poverty. So far, the project has reduced 9kg of food waste and raised £230 from the food sold. The long term goal is to set up a Budget Bites Café in the city. With this is mind, the aim is to provide opportunities for our beneficiaries to gain employment as well as provide a communal space to tackle social issues. We plan to run pop-up stalls once in two weeks in the upcoming semester, with the aim of reducing a total of 50kg worth of food waste by the end of 2018. In addition, our secondary aim is to empower individuals to run the stalls.